If you're reading this then you will already be aware of the General Data Protection Regulation (GDPR) that will be coming in to effect on 25 May 2018. 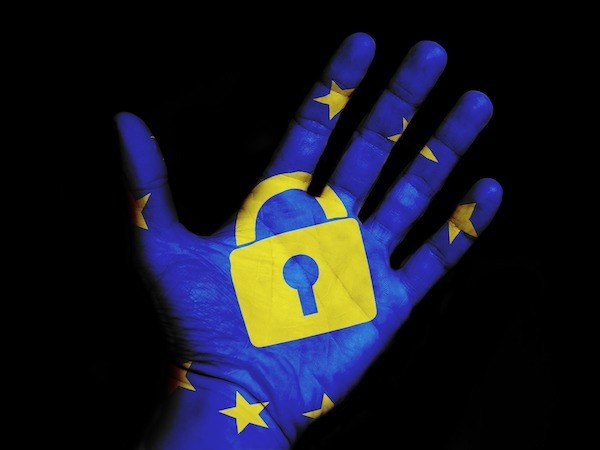 The GDPR is the European Union's new data privacy law which requires all companies to take the necessary steps to secure and protect personal data. The regulation also gives individuals the right to access, correct, delete and restrict their data. GDPR will affect any company that is either based in Europe or has any customers in Europe. You've probably already started receiving emails from companies confirming their privacy and data security updates.